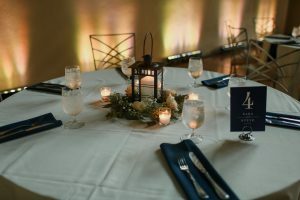 For most couples, when they start planning their wedding they don’t plan on making it “eh” or “just alright” they want to “knock it out of the park” and that is just what this week’s Featured Wedding did. 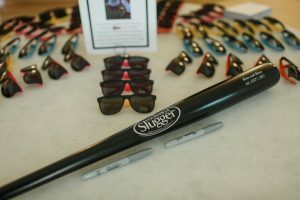 Sara and Steve first met on a softball team so they made sure to add plenty of personal touches such as: a Louisville Slugger bat that everyone signed instead of a traditional guest book, and they even had a team huddle during the reception! 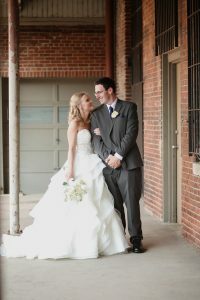 A common struggle when it comes to wedding planning is how to make your day as personal as possible. Sara and Steve had no problem with that. 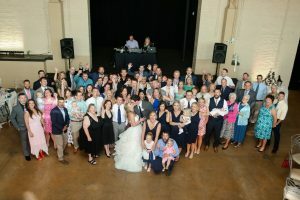 To get their family and friends involved, instead of having the DJ make all of the announcements, they had three friends introduce the wedding party, father-daughter dance, and cake cutting. This is just one example of how you can get your loved ones involved. I’ve said it before and I’ll say it again, it takes a village to pull off the perfect day and we could never do it alone. 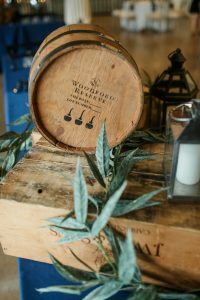 This wedding was no different. 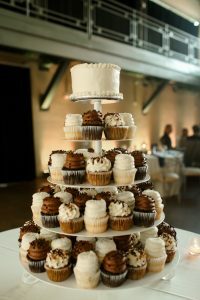 Here is a list of all the vendors that help make Sara and Steve’s day so special!